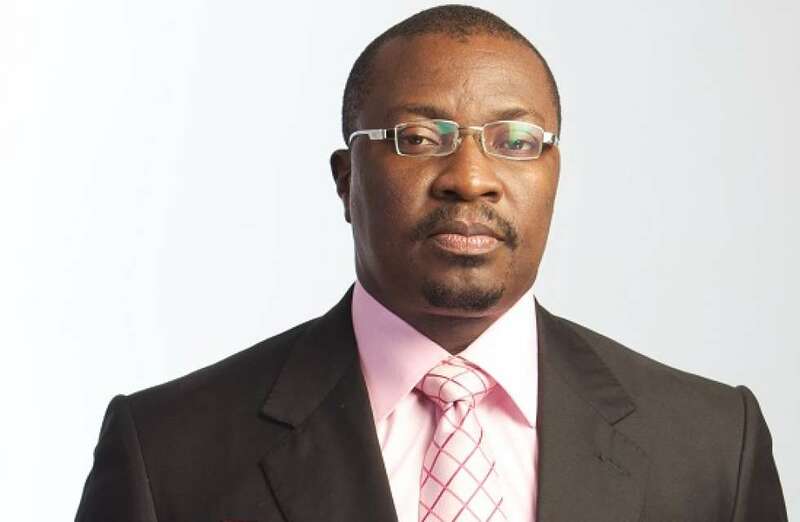 Ali Baba, a veteran comedian has revealed that there used to be two islands in the water facing the Third Mainland Bridge and he applied to lease and develop it into a recreational spot but the government refused to approve his proposal. 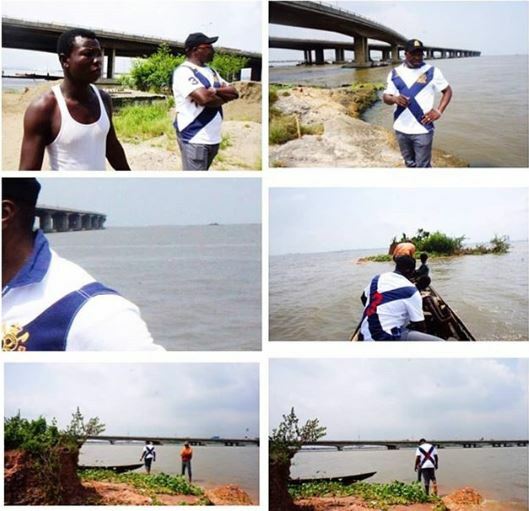 He revealed that he applied more than once but the government kept frustrating his efforts for over a decade until the Island was submerged in the water. The project would have provided jobs for people and generated revenue in the process. “I applied to lease it and make it a recreation spot. The idea was not approved. In 2007 I applied again… The request was not approved…. in 2012, when I made this visit (see photos) to the island, the second island of about 300sq Mt had disappeared. “This was the last one. It had about 100sqmtr left. About 2015, the island subsequently disappeared. It’s still under the water there now but just as a high ground.